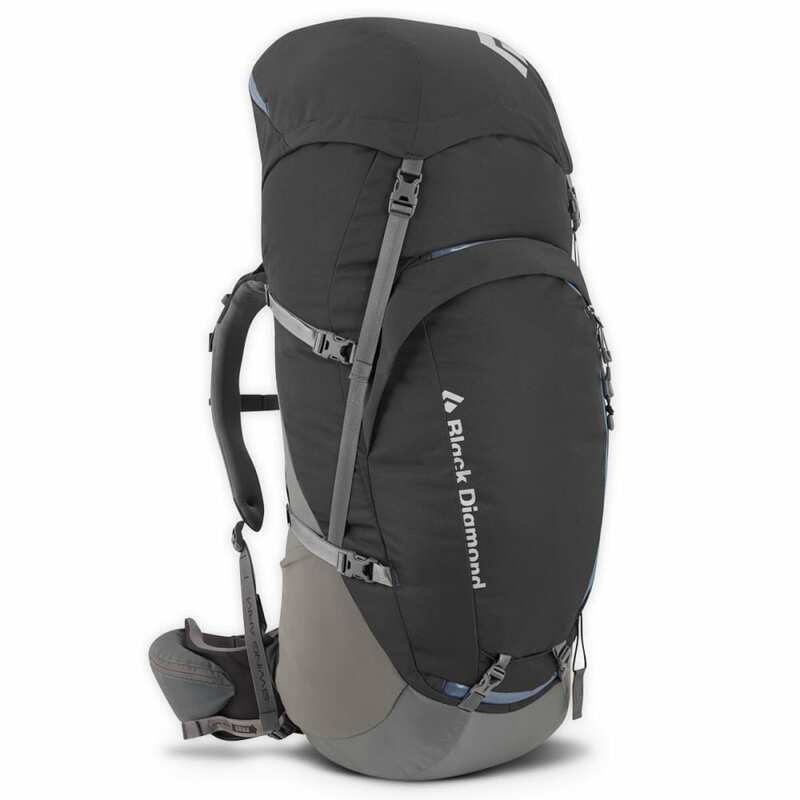 A fully featured backpack with ergoACTIV Suspension, the Black Diamond Mercury maximizes comfort for long days on the trail. Dimensions: [M] 33"x13"x13"; [L] 35"x13"x13"
Torso Length: M 17.5-20.5 in. 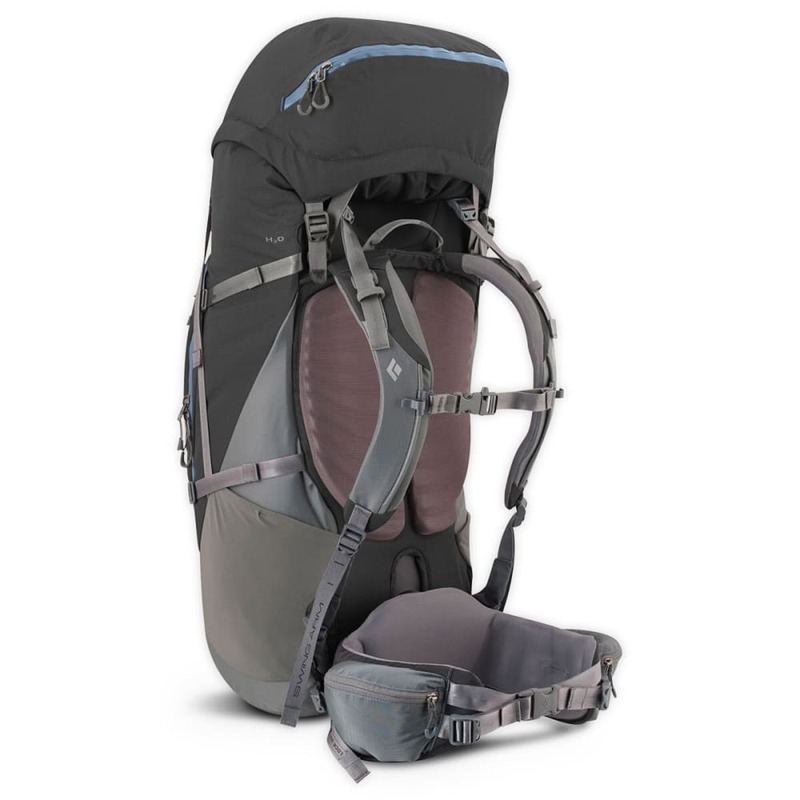 ; L 19.5-23.5 in. Fits Waist: M 29-34 in. ; L 34-39 in.